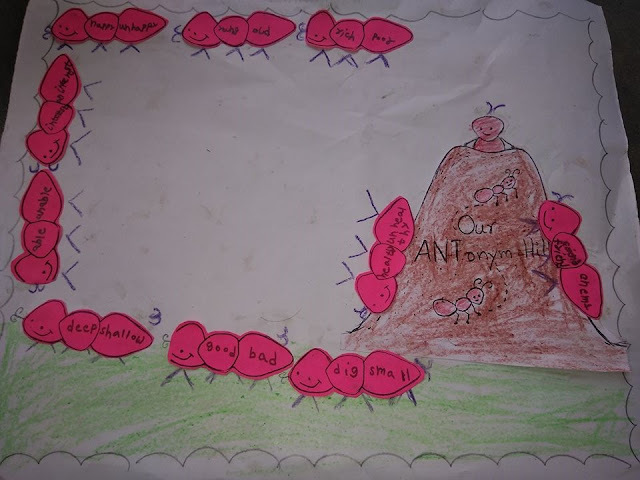 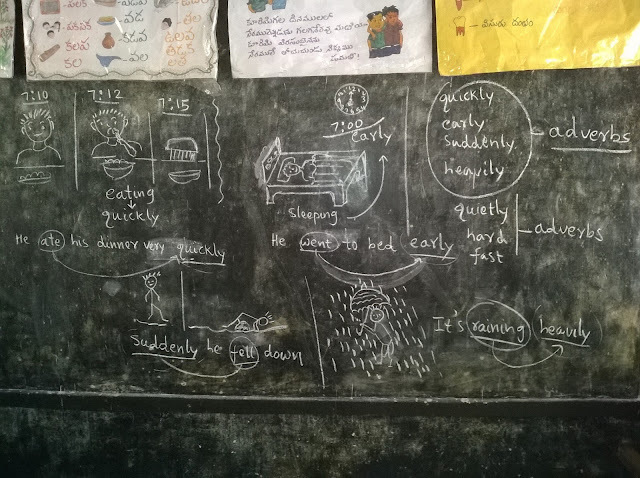 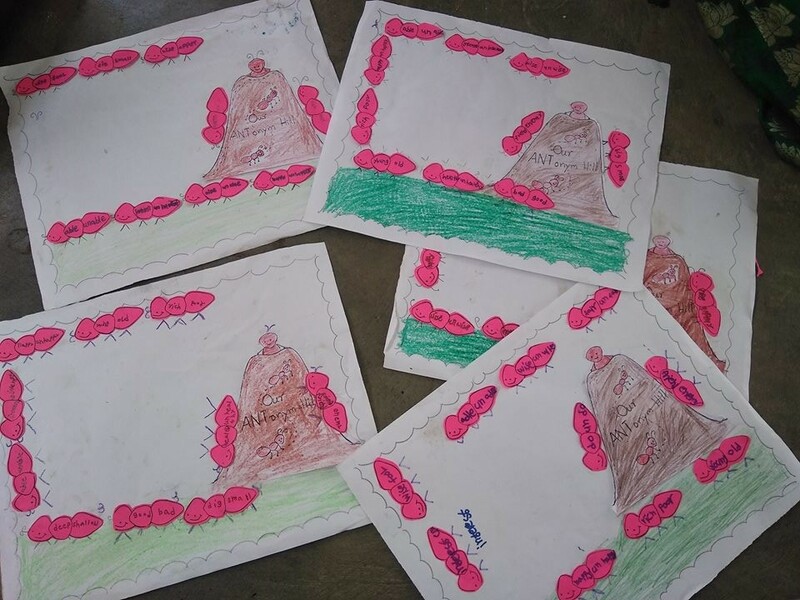 In the next class, I supplied the ants and hill and guided them on how to prepare the ant hill. 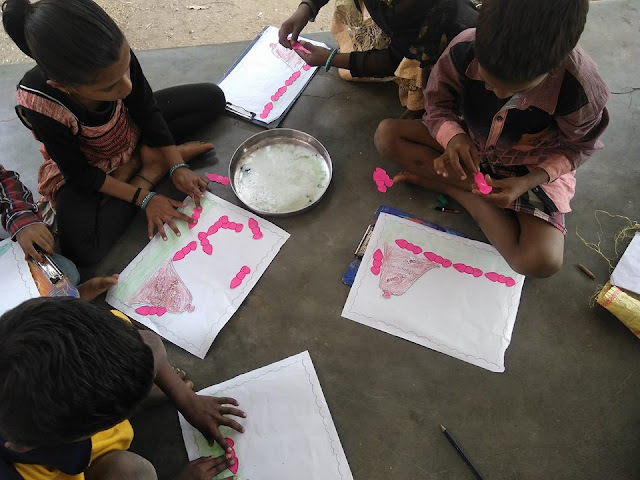 They coloured, pasted and wrote the opposite words on ants. Finally, they did very well. 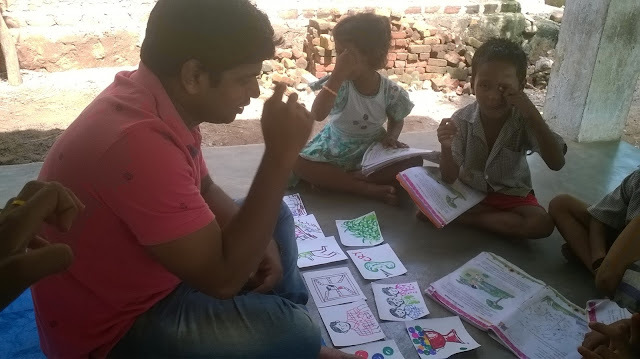 So right activity always explore the hidden skills of a child and helps to achieve the academic standards.